Part of the treatment of our Hospital patients – amongst others – is their rational and cautious diet throughout their hospitalization. 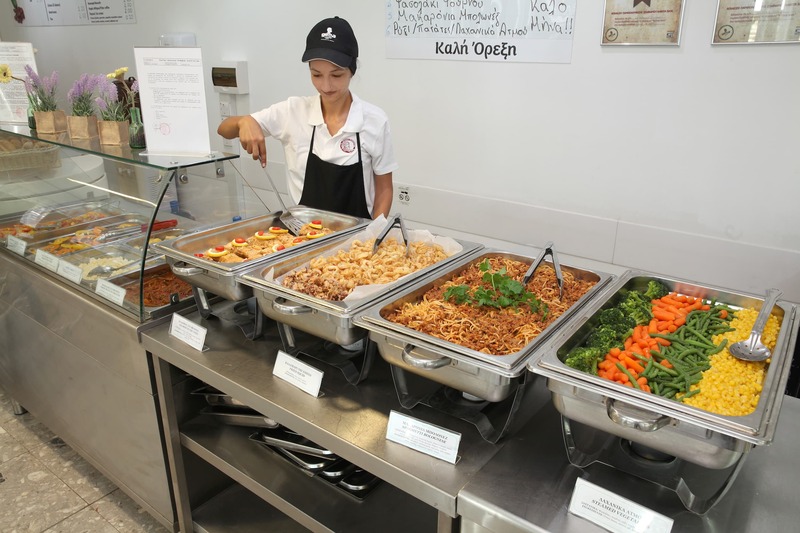 Within this context, the presence of a Clinical Dietitian daily at the Hospital in cooperation with the instructions of the attending physician and our experienced kitchen staff, achieve the best possible nutrition for the patients. 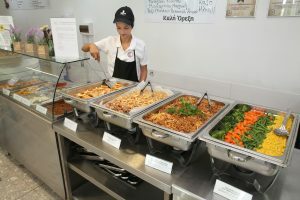 Additionally, an amazing variety of Cypriot and International Cuisine dishes is offered daily at the Cafeteria where everyone can enjoy their lunch. 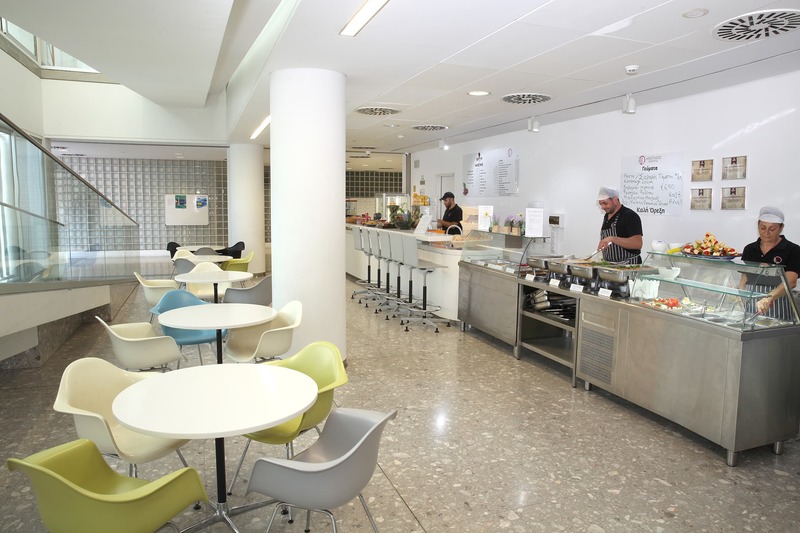 Among others, at our Hospital’s Cafeteria, fresh, sweet and savory dishes are offered along with a wide variety of hot and cold beverages. The friendly environment, the hospitality, and the willing assistants of the Cafeteria work towards helping the visitors have the most effective rest while in the area. Our ISO 22000:2005 food safety management system, with which our Hospital’s Kitchen and Cafeteria have been certified, and the regular checks at the stages of receiving the raw materials, processing, and supplying the final product, ensure the excellent quality of the food offered. 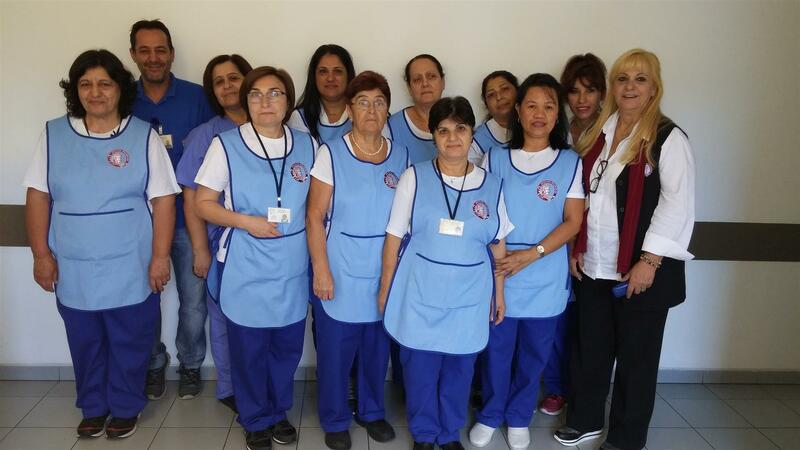 The Hospital Housekeeping Department is a fundamental department of Aretaeio Hospital, in charge of the difficult mission of providing a high level of cleaning inside and outside the hospital on a daily basis. 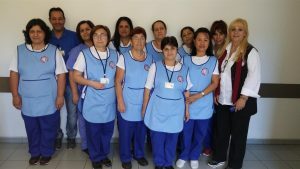 The Department faithfully follows approved procedures and practices that, in co-operation with the Infection Control Committee and the Department of Health and Safety of the Hospital, achieve the objective of a high level of cleanliness of the departments within a health-safe environment every day.